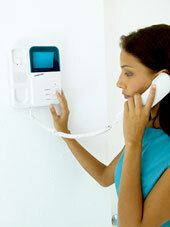 Island Technology specialise in the installation and support of advanced technology communications systems. High capacity PABX systems for commercial enterprises, hotels and educational establishments offer sophisticated technology to manage and control voice and data telephony. More and more users are adapting their long-distance and international calling protocols to make use of the many Internet-based telephone facilities and we can help you choose and implement the best VoIP products to reduce your call charges and take advantage of the best sound quality products and reliability.